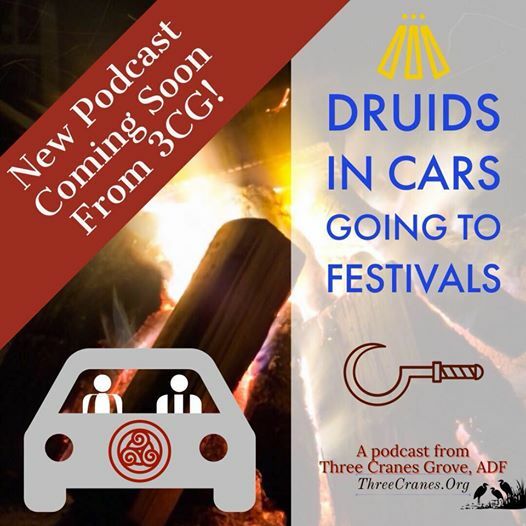 Welcome to Our Own Druidry! 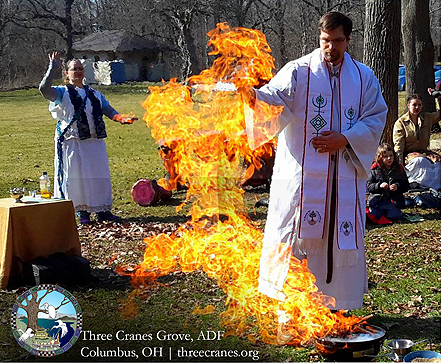 Three Cranes Grove, ADF is a neo-pagan fellowship in Columbus, Ohio, that focuses on open and inclusive pagan ritual, workshops, and community. Providing service to the community since 2002, we are polytheistic, family-friendly, and community-oriented. We hope you’ll join us for fellowship. Is this your first time attending one of our events? Learn what to expect, what to bring, and all the weird stuff we do. Get announcements about upcoming events!